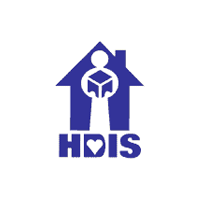 HDIS has been serving customers since 1986 with the sole purpose of making incontinence products convenient, affordable and less embarrassing to purchase. We do this by delivering high quality bladder control products right to your doorstep in discreet packaging. There are no shipping fees inside the continental U.S., and only a small order charge of $2.95, no matter how big your order is! Shipments to Alaska, Hawaii, American Possessions and foreign countries require additional shipping charges.